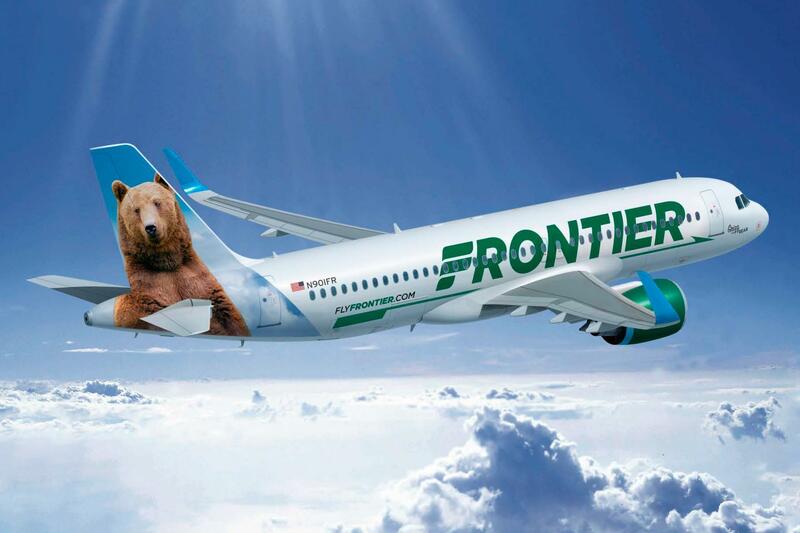 Frontier Airlines will offer direct flights from coastal Alabama to Chicago and Denver later this year. News outlets report Frontier will offer the service from a new passenger terminal using the Downtown Mobile Airport. Service will begin May 1 with one-way fares as low as $39 for passengers heading to Chicago. Mobile Mayor Sandy Stimpson says flights from the downtown airport have been a goal for years. Supporters of the idea say a study showed using the downtown airport has more advantages than using the West Mobile Regional airport. They say the downtown airport's location will make it more competitive with airports in Pensacola, Florida, and Biloxi, Mississippi. Via Airlines is also expected to start using the Downtown Mobile Airport in late spring.